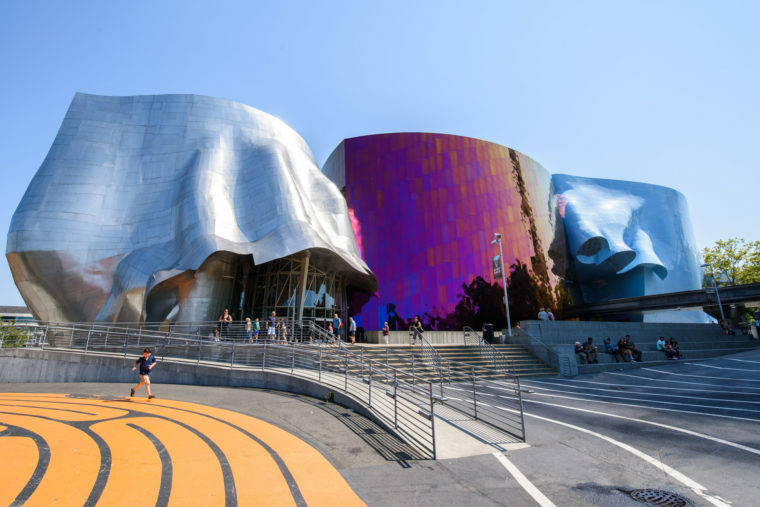 MoPOP (formerly EMP) is a leading-edge, nonprofit museum, dedicated to the ideas and risk-taking that fuel contemporary popular culture. With its roots in rock 'n' roll, MoPOP serves as a gateway museum, reaching multigenerational audiences through our collections, exhibitions, and educational programs, using interactive technologies to engage and empower our visitors. At MoPOP, artists, audiences and ideas converge, bringing understanding, interpretation, and scholarship to the popular culture of our time. Want to get more involved with MoPOP? Check out their Youth Advisory Board!